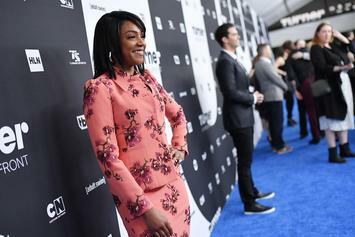 Tiffany Haddish lied about her old marriage, according to her ex. 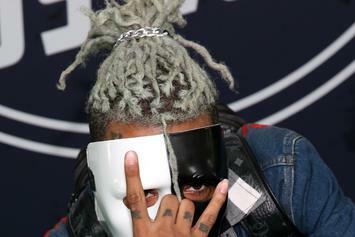 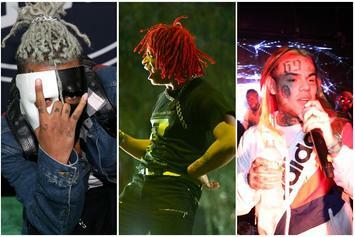 XXXTentacion appears to play the voice of reason in the Trippie Redd / 6ix9ine feud. 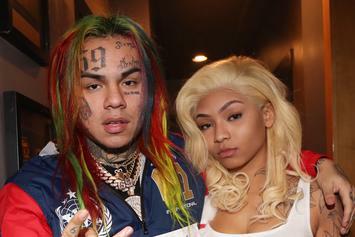 Emily B. continues to be Fab's bottom chick, even when he stands trial for domestic abuse. 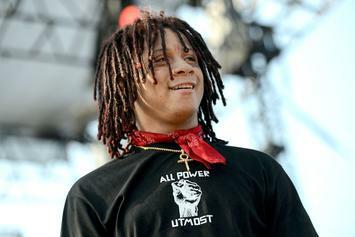 Trippie Redd gets at 6ix9ine and XXXTENTACION. 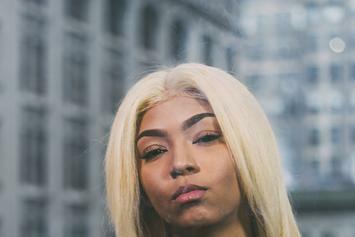 Cuban Doll speaks out on the violence she has experienced at the hands of Tadoe. 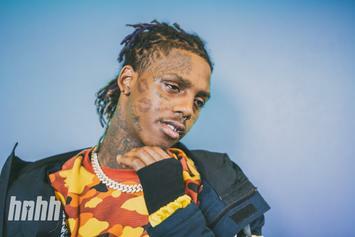 Fabolous still has love for Emily B.
Tekashi 6ix9ine is the "Troll of the Year." 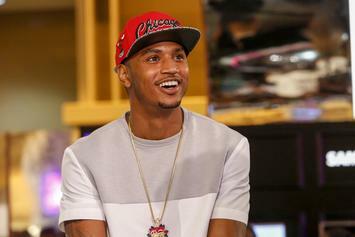 Trey Songz is officially off the hook. 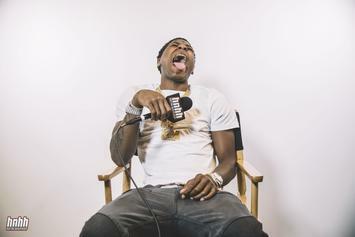 Nas responds to the allegations against him, sort of. 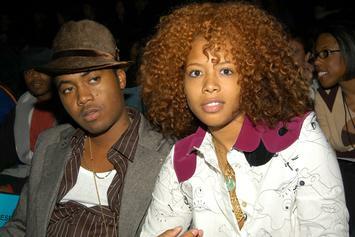 Kelis Details Abusive Relationship With Nas: "I Had Bruises All Over My Body"
Kelis details the highs and lows during her relationship with Nas. 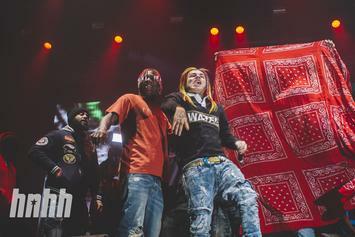 Fab and Emily B were spotted wandering through the Coachella crowd over the weekend. 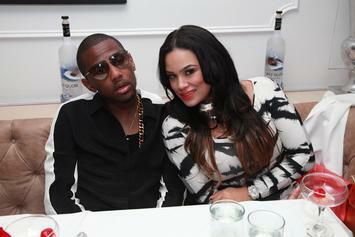 Fabolous' court date has reportedly been rescheduled to mid-May. 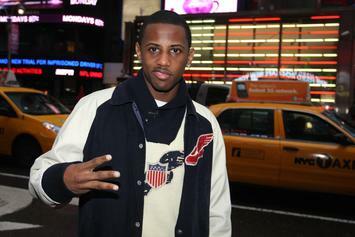 Fabolous' brother, Paul Cain, takes to Instagram to address Fab's current situation. 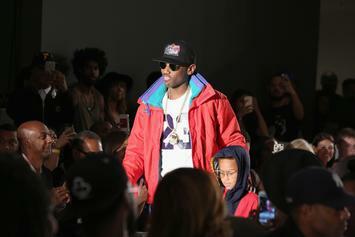 Fabolous was recently arrested for the alleged assault "Love & Hip-Hop" star Emily B.
Snapchat's planning to educate their staff on domestic violence. 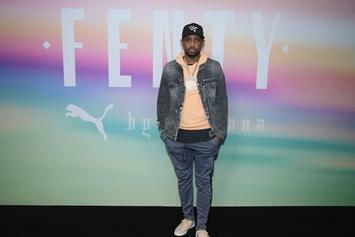 Rihanna lays down the law on Snapchat over lackluster apology. 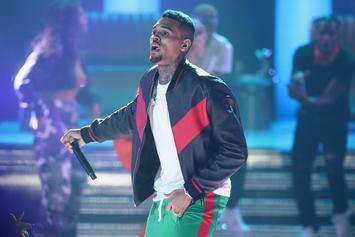 Vanessa Carlton gives Chris Brown the business. 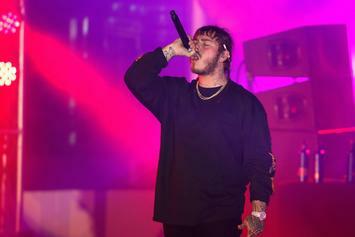 Post Malone defends Ezekiel Elliott, insisting he's a good guy and recalling a party they attended. 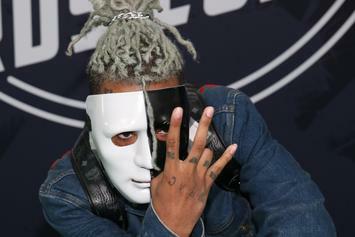 The judge presiding over Young Boy Never Broke Again's detainment is is no rush to let him loose. 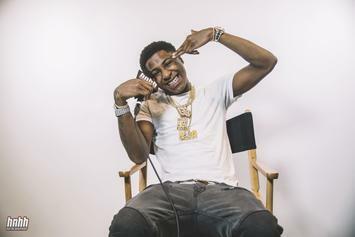 YoungBoy Never Broke Again informs his fans that he is dropping a mixtape in two days. 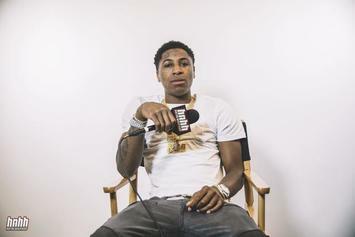 Footage has surfaced of NBA Youngboy allegedly slamming his girlfriend in hotel.